This article was originally published by the YaleGlobal Online on 21 June 2016. Led by Russia and the United States, the world reduced the nuclear stockpile from 60,000 weapons to about 16,000 held by nine nations. The total still poses a grave global threat. Any nuclear attack or accident would kill many, devastating an entire region, which in turn would revive demands for abolition, explains Bennett Ramberg, author and a former policy analyst in the US Bureau of Politico-Military Affairs during the George H.W. administration. 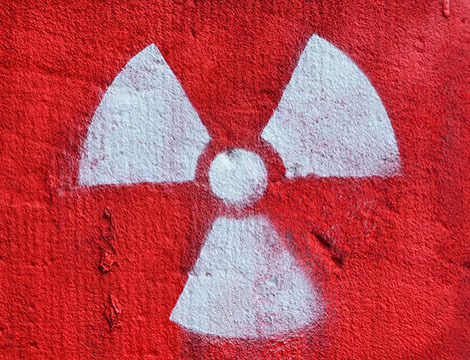 No country has used the bomb since World War II, he explains, and “A presumption emerged that a nuclear-use taboo overwhelms any inclination toward nuclear use.” The potential for nuclear catastrophe runs high in an era of terrorism and chaos emerging out of failed states, but prevention is possible, too. Global agreement is required, notes Ramberg, and he points to the 1946 Baruch Plan as a foundation. The plan calls for an international authority to manage atomic energy and an end to manufacturing nuclear weapons. Seventy years ago this month the United States placed on the global agenda a proposal that would have eliminated nuclear weapons for all time. Drawing on the US State Department’s Acheson-Lilienthal scientific advisory study, the Truman administration turned to the long-time confidant of presidents, Bernard Baruch, to craft a proposal for global action. In June 1946, Baruch appeared before the newly constituted UN Atomic Energy Commission to present the nuclear abolition plan that would come to bear his name. He called for establishment of an International Atomic Development Authority that would retain “managerial control or ownership of all atomic energy potentially dangerous to world security,” eliminate weapons manufacturing and dispose of all existing bombs while asserting “power to control, inspect, license all other atomic activities” coupled with assured enforcement. Had Cold War politics not intervened – Stalin pressed his scientists to build a competitive Soviet bomb as rapidly as possible – the nuclear Damocles Sword that’s hung over the world ever since might have been avoided. 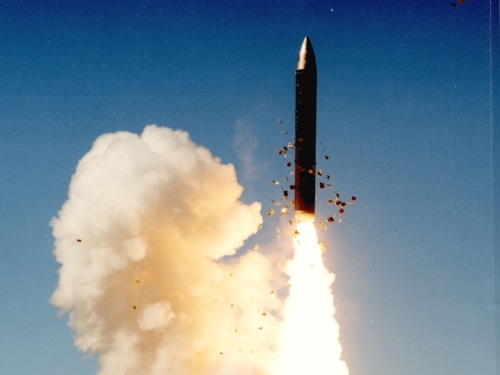 The US and Nuclear Weapons: A Turning of the Tide? This article was originally published by The Strategist (ASPI) on 27 August, 2014.